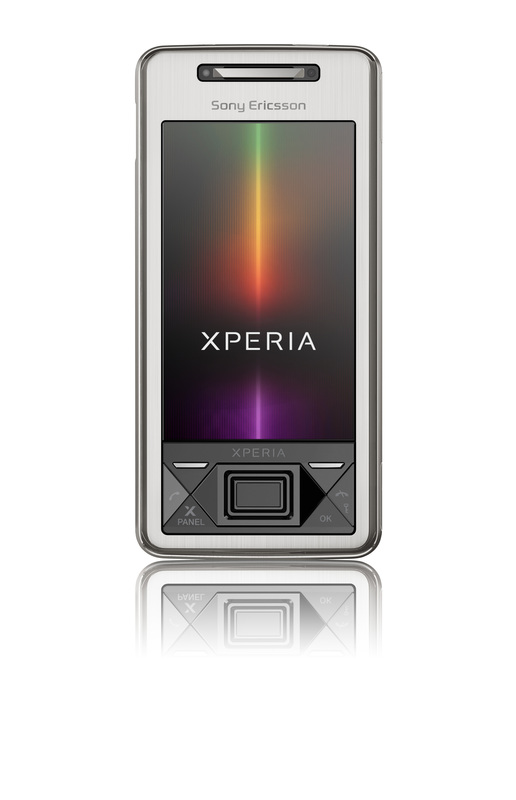 Sony Ericsson today announced that Xperia will be available in select markets beginning September 30. The first to launch will be UK, Germany and Sweden. Other markets in Europe, Asia and Latin America will follow throughout Q4, 2008. However, launch dates for America, China, Australia and Russia have not been announced. To countdown to the launch date, SE is also going to host a live webcast on September 15th. You can register for the webcast here. The official global launch will take place at Tent London as part of London Design Week between September 18 – 21st. You can read our review of the Xperia X1 here and here. Sony Ericsson today confirmed to Engadget that the Xperia X1 has been delayed until December 2008 or January 2009. That is a shame as the X1 is one of the eagerly awaited Windows Mobile devices and especially when the software (or SE’s implementation of it) is blamed for the delay. According to Engadget, the three devices on display at the IFA conference in Europe were having trouble running. Let’s hope SE resolves those issues quickly and gets the device out soon. Are you ready for SE Xperia X1? If you have been reading this blog or following the mobile phone releases on the internet, you know that Sony Ericsson is preparing to release the Xperia X1 soon. Today, according to Mobiletor, the Xperia X1 will be released in the UK on October 30th. It will be available for retail at GBP599.99 about US$1,200. If you do not live in UK, no worries. Some enterprising folks have put up an un-released Xperia on eBay for bid. So, if you are dying to get your hands on this little puppy and have money to burn, mosey over to eBay and start bidding. But before you go, if you want to know what you will be getting for your money, you can read my post here. TechDigest is reportingthat Sony Ericsson will release Xperia X1 mobile phone in UK in November on Hutchinson’s 3 (Three) network. 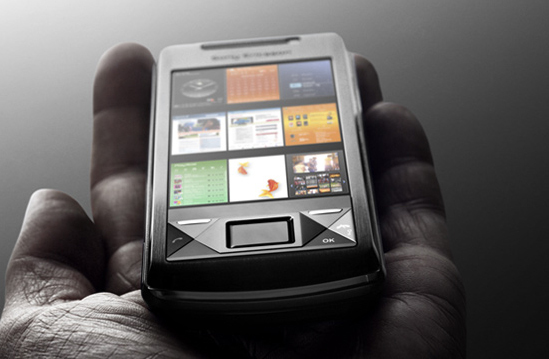 It will be a first device from Sony Ericsson that runs on Microsoft Windows Mobile 6.1 and will feature advanced browsing in the form of ‘panels’. The phone will feature a 3″ touchscreen, slide-out QWERTY keyboard as well as WiFi and USB connectivity. In addition, it will have 3.2 Mpxl camera and will run on 3G network.